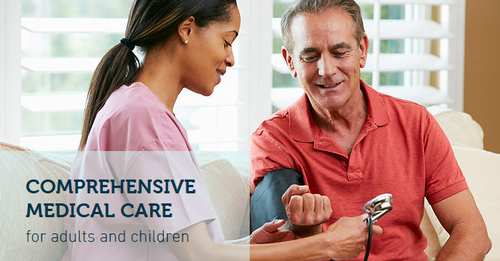 North Coast Medical Clinic provides access to Primary Care Medical Services. North Coast Medical Clinic serves Clatsop county and Pacific county community families. As a team of family practice, primary care physicians, we specialize in providing exceptional care with extraordinary compassion. Our Medical and Clinical staff are part of the community and strive to provide the best possible care to our neighbors.